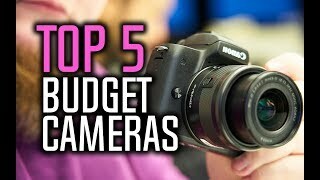 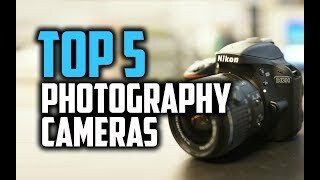 BEST BUDGET CAMERAS 2017! 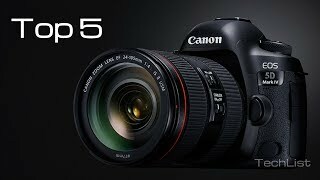 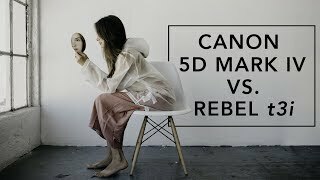 For Youtube 4k and Photography! 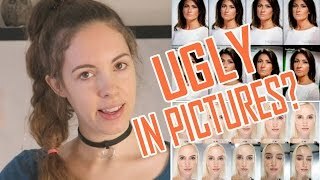 Why You Look Ugly In Pictures - It Is Your Cameras Fault!